The Challenge Academy Trust has the vision to provide exciting and inclusive opportunities for every single learner entrusted into our care, from early years through to adulthood. They will receive an outstanding modern education, from motivated and talented staff, supported by innovative and collaborative partnerships. 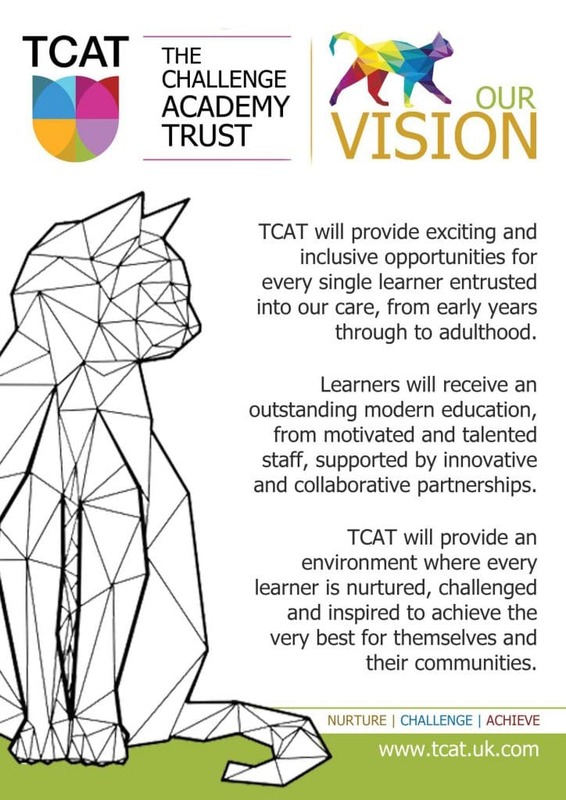 TCAT will provide an environment where every learner is nurtured, challenged, and inspired to achieve the very best for themselves and their communities. 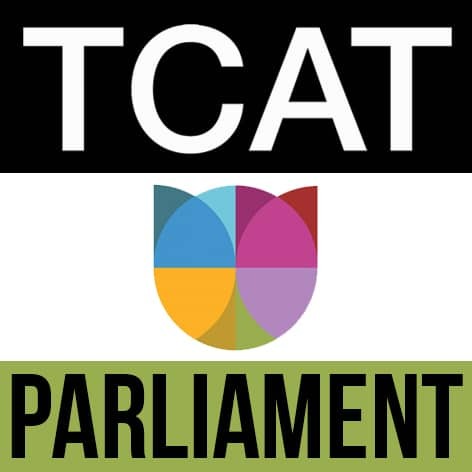 Click here to view the TCAT Times – TCAT’s termly newsletter.